The ABLE group, a partnership between the borough and area churches that providing resources to assist individuals and families who are experiencing life-altering setbacks, is seeking Thanksgiving donations through Friday at the Mayor’s Office or Tax Office. 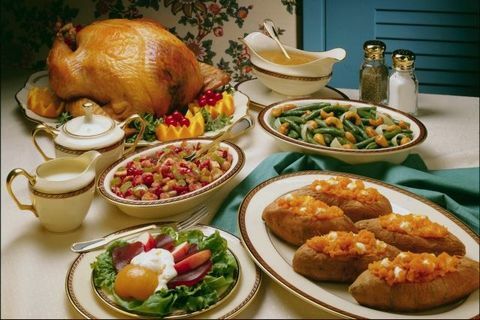 Those wishing to sign up to receive food should call the Mayor’s Office at (856) 547-8585. Distribution will take place on Nov. 17. 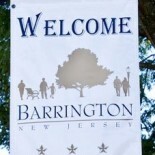 Recipients must have an appointment and identification showing they are a resident of Barrington. This entry was posted on November 8, 2012 by Barrington Bulletin in Borough Hall and tagged charity, thansgiving.